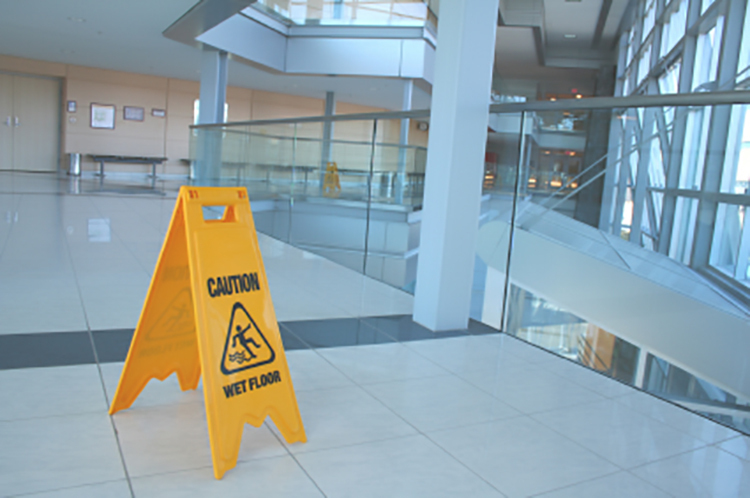 Austin Commercial Cleaning takes great pride in providing a clean atmosphere for our clients. We want to become a vital part of your cleaning program. We understand the importance of cleanliness, neatness, and appearance at each facility we clean and we guarantee you will be 100% satisfied with our work. Austin Commercial Cleaning Service is a locally owned and operated commercial cleaning company. We will provide your business with dependable and consistent cleaning, janitorial, floor refinishing and window cleaning service for an unbeatable price. We custom plan each commercial office cleaning package to suit your needs. We have fully trained and professional staff members that can handle an size office cleaning. Trash collection, removal and recycling. Clean and disinfect doorknobs, telephones and light switches. Kitchen and lounge area cleaning. Sanitizing all bathroom fixtures, sinks, partitions, walls, etc. We look forward to servicing your business please fill out the form to the left or just give us a call and one of our highly trained sales staff will be happy to assist you. Offer the highest quality cleaning service at the best price. We want you to be 100% happy with your service so we hold our employees to strict standards. We are fully insured and all of our employees go through a full background check and drug testing so you can rest assured of who you have in your business. © 2018 Austin Commercial Cleaning.